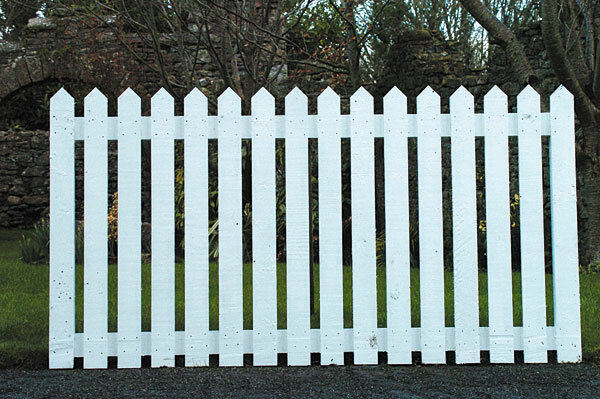 Standish Sawmills offer a large and comprehensive range of picket fencing options. Picket fencing is a very traditional form of garden fencing that is every bit as suited to the modern town house as it is to the cottage. 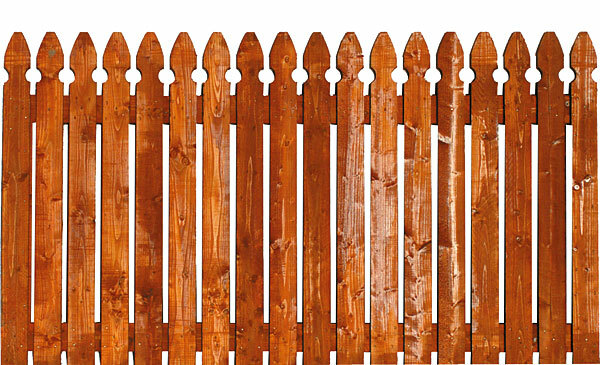 Picket fencing is very good for fencing children's play areas as it is secure because of its anti-climb features. As all our fencing products are pressure treated to ensure a long service life, our pictket fencing is delivered in a green tanalised colour. The customer can then choose their own colours and finishes. These supports are suitable for most ground conditions and the wide range of sizes fit all common timber posts. Robust construction ensures they will drive into very hard ground with ease and the effective clamp system will hold the post securely in the socket. 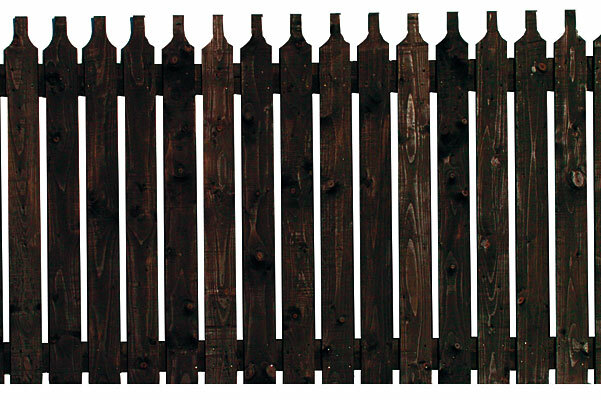 Suitable for fence posts, decking, pergolas, gazebos, carports, bird tables and much more. These supports are designed for fixing posts to any hard surface that will accept fixings such as concrete bases, timber decking or walls. Robust construction and the effective clamp system ensure posts are securely supported. Available with flush sides for fixing directly next to a vertical surface. Suitable for fencing, car ports, decking and fixing to walls. Domestic and light commercial use only.